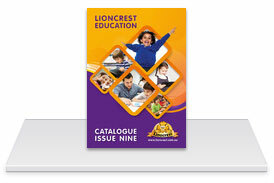 Get a copy of the latest Lioncrest catalogue posted out to you today. 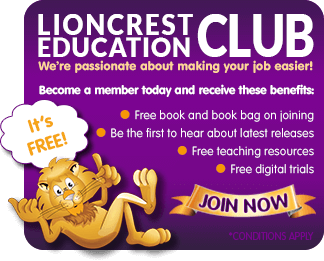 Fill in your details here and we'll send you a full copy of our latest catalogue! Alternatively, click here to view the catalogue online.